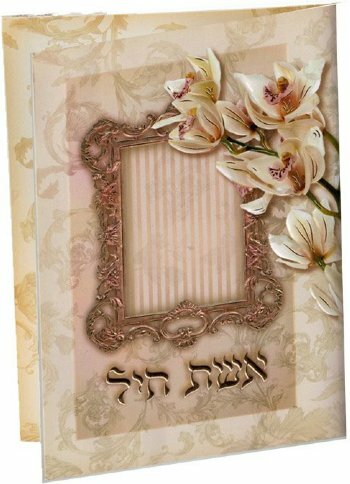 Our Sefer "Aishet Chayil" is a collection of Tefillot for every Jewish woman. Some of the Tefillot included are: Hafrashot Challah, Hadlakot Neirot, Tefillah al Parnasah, Igeret Haramban, Gut fun Avraham Nishmath Kol Chai, Tefillath Hashlah, prayers for lost items, to find an apartment, and for good luck. 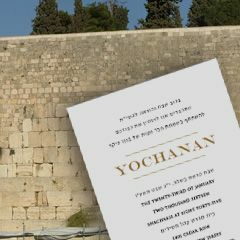 In addition, there is a prayer for a Kallah on the day of her wedding. And many more precious and useful prayers and Segulot. Birchat Hamazon is also included in both Nusachim, Ashkenaz and Eduth Hamizrach. A brilliant souvenir for a variety of occasions.